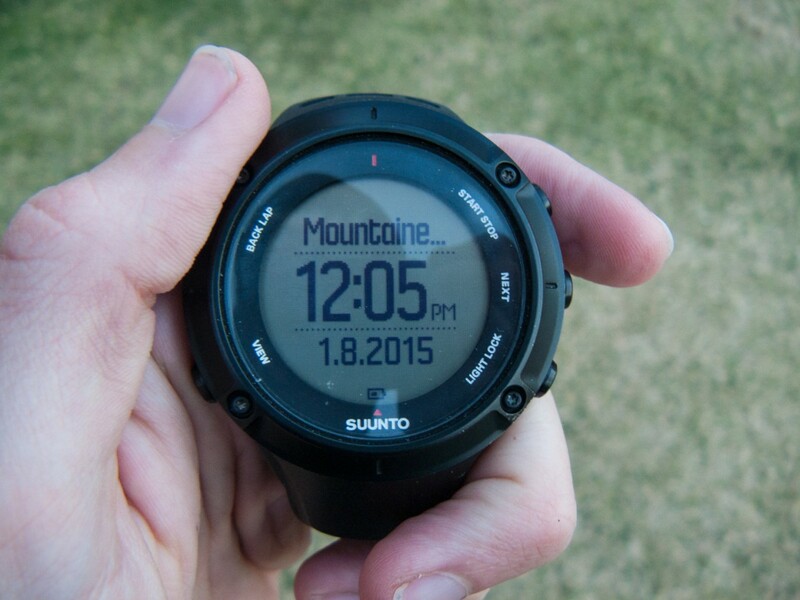 The Suunto brand is synonymous with high quality products. For as long as I can remember, I’ve viewed the products as top of the line – and having some incredible athletes as brand ambassadors does not hurt. 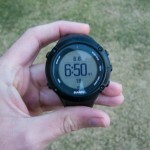 I tried out the Ambit 3 Peak recently, and didn’t want to give it back. 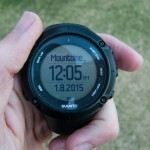 Suunto outdid themselves with the look of the Ambit 3 Peak. 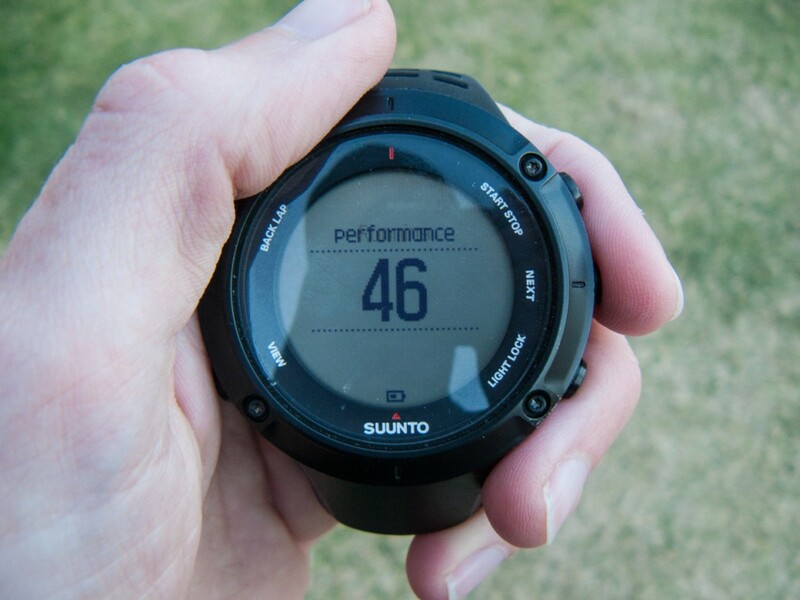 As far as sports watches go, the finishes and design are a cut above the rest. The lines are beautiful and the fit superb. 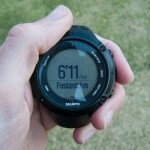 The watch strap is especially soft, and slips onto your wrist without any effort. The watch has some weight to it as expected, and the way it sits makes you think it’s not at all unnatural – you almost forget that it is there. The material used in the manufacture is of top quality, and that alone justifies the price of the piece. 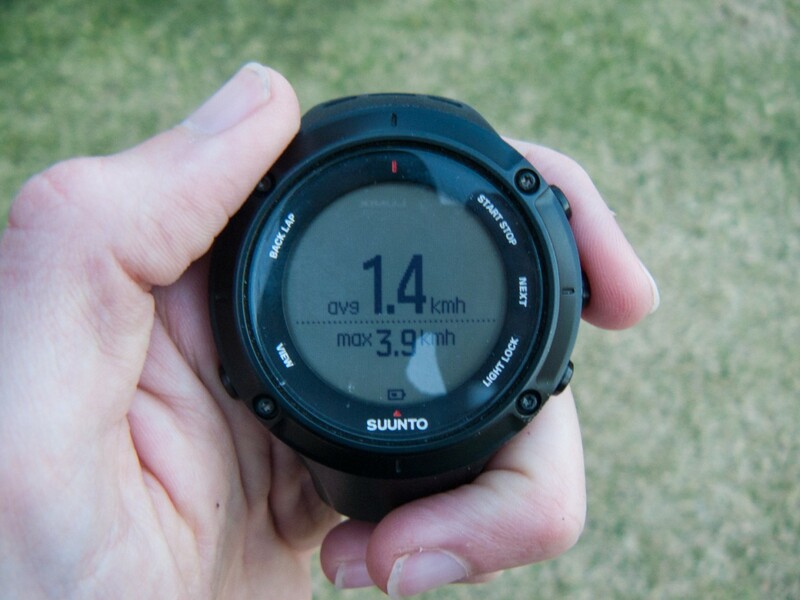 The Ambit 3 Peak has a solid and sturdy feel, giving the impression that it can handle any amount of rough housing you throw its way. 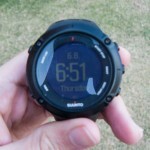 You can also change the backlight for the face, allowing for easier viewing in different conditions. 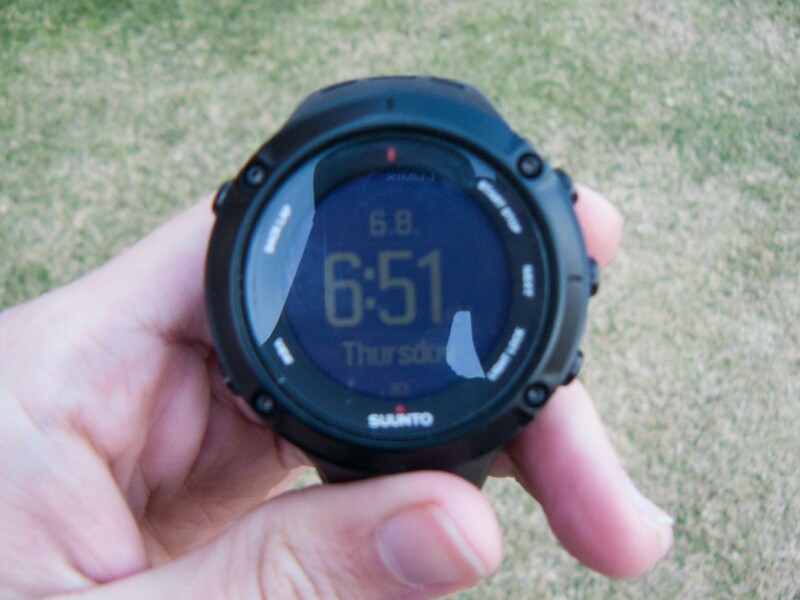 The backlight is more than bright enough for the darkest night runs, and with inverted settings won’t blind you when doing a quick glance. As expected, there is not holding back when it comes to features. 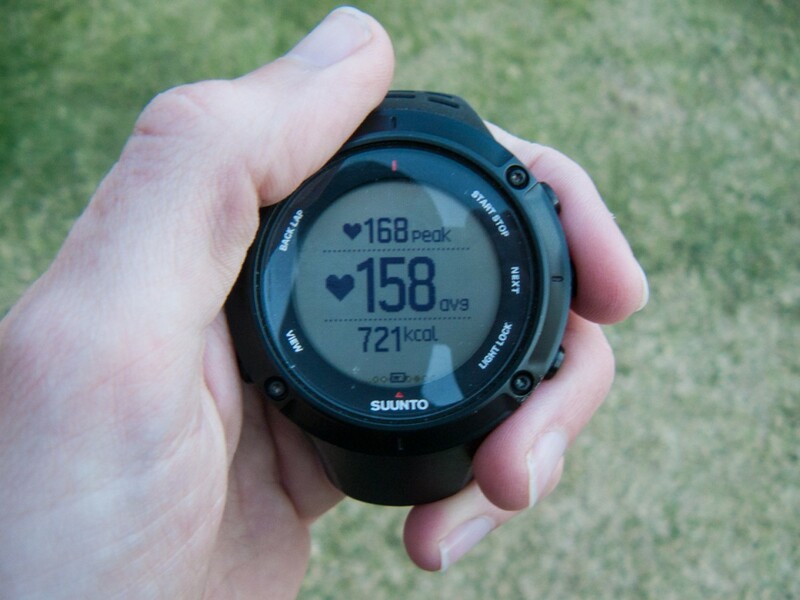 There are loads of activity types to choose from – mountaineering, trail running, cycling – each with their own set of presets specific to that sport. 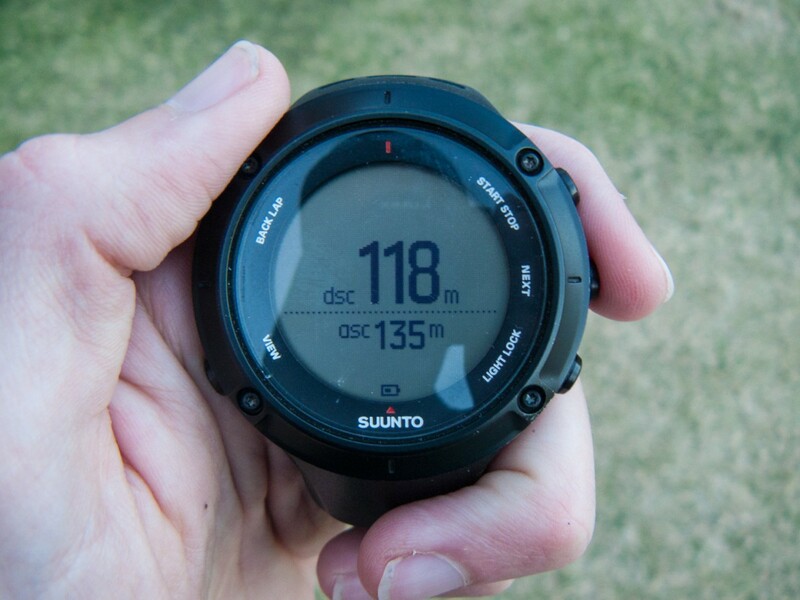 Of course, the Ambit 3 Peak has all the features a trail runner could desire: GPS, altitude, barometer, compass, heart rate monitoring and more. 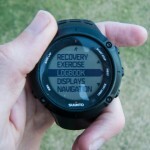 The user interface is very intuitive to use. When selecting a menu item you would hold down the button for two seconds. This makes sure that whatever action you want to take is intended, and makes for a great user experience. 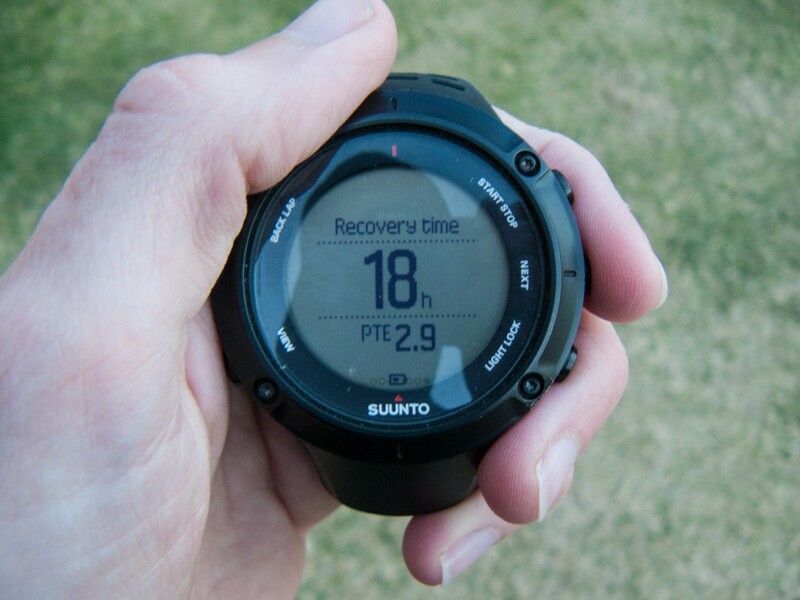 When setting up the watch, there is a slightly manual process of pairing the heart rate monitor with the watch, but after that you are good to go. 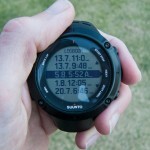 Entering in your personal details is a synch, and you’ll be running in no time. 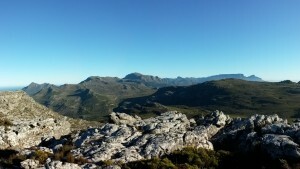 For trail runners, speed, heart rate and vertical gain are arguably the most important aspects to focus on. 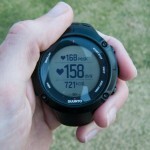 The Ambit 3 Peak delivers on all of these fronts and more. There is immediate feedback to vertical gain and kilometre laps, and the feature set can be tailored further to your specific liking. 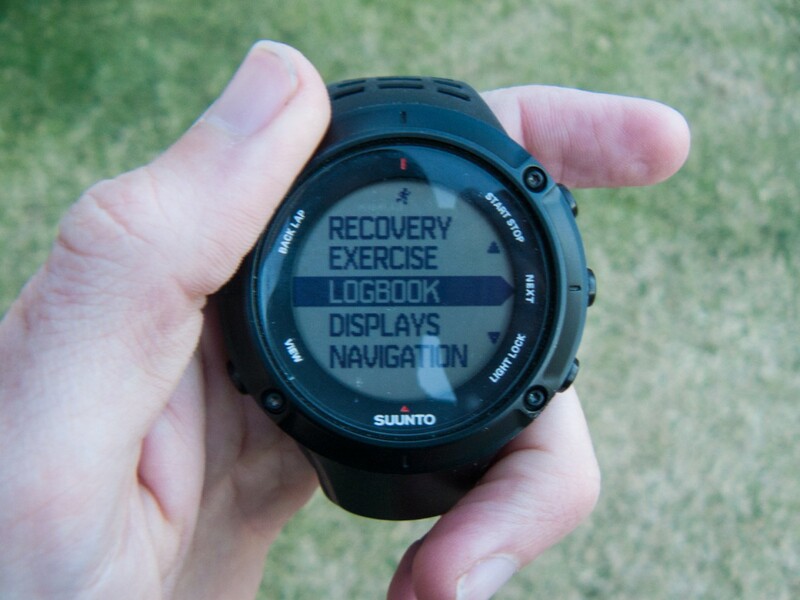 There is a unique navigation feature which lets you create a route online, set way points and then follow using the watches compass. 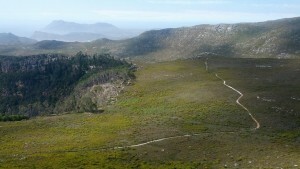 This is a great feature if you know the route beforehand and want to do some exploring first. 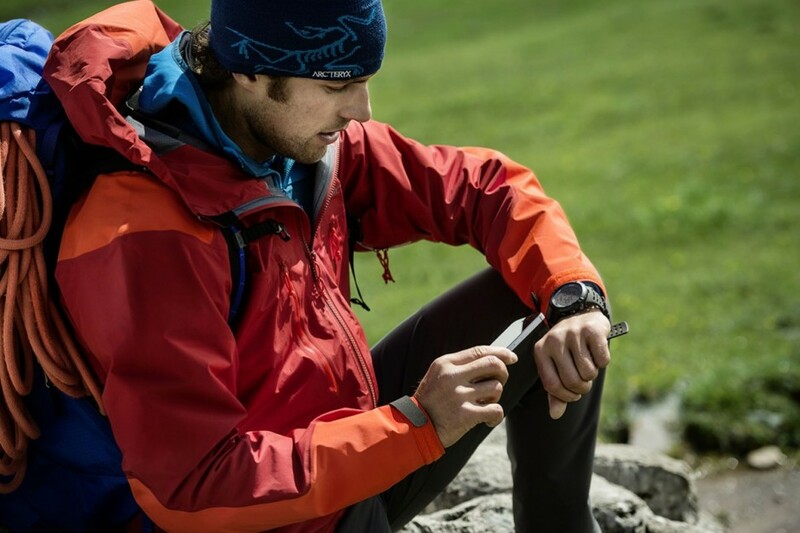 The Ambit 3 Peak also has smartphone integration, as well as an activity tracker. Unfortunately, the only mobile app I could find for Suunto Movescount (their online tracking community) was a beta release which looked less than legit. I decided to wait for the official release, and use the incredibly easy PC/Mac software to sync any activities. The battery life is unbelievable, sitting at around a reported 200 hours (!) when using the 60 second GPS updates. 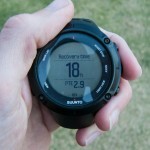 A further feature is the ability to download apps onto the watch, adding extra and specific functionality as required. 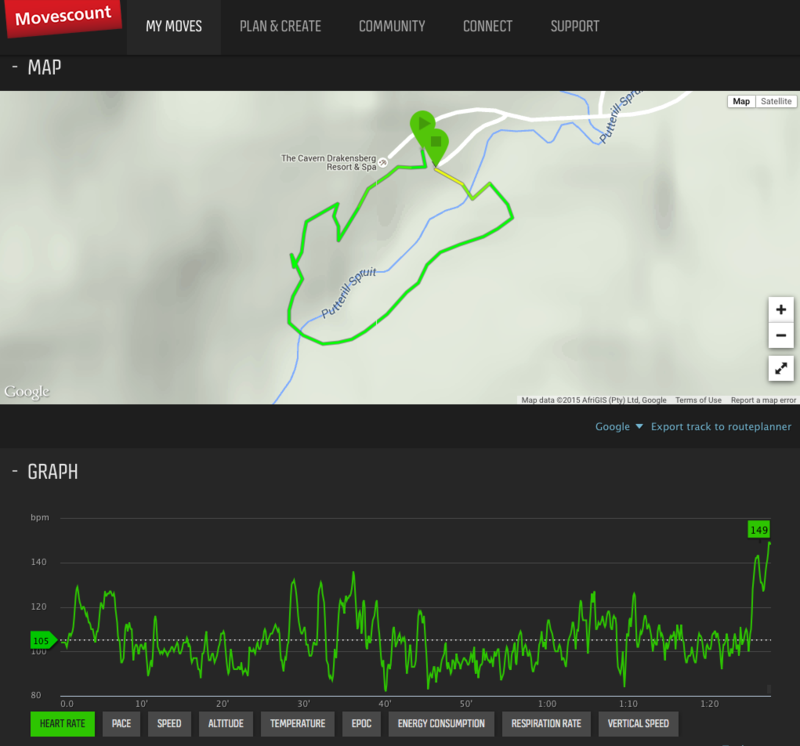 On Movescount you can create training plans, routes and even apps for your device. 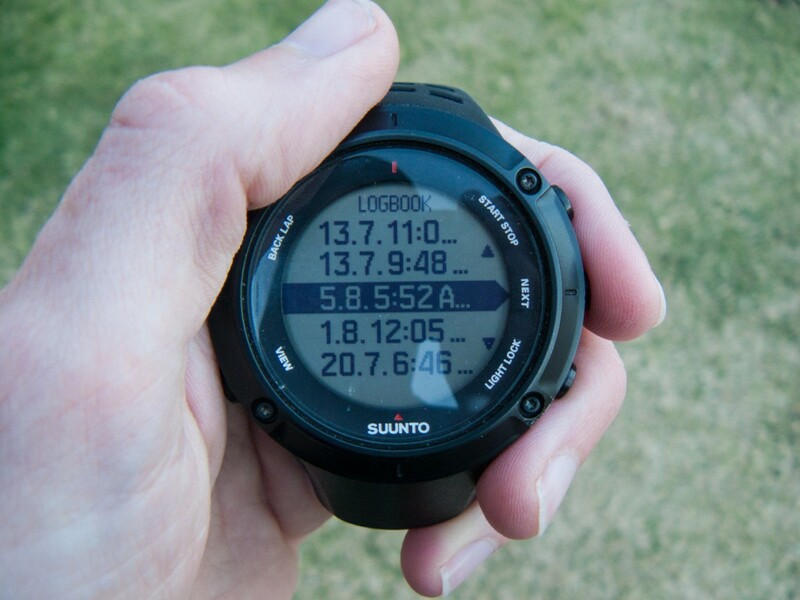 Having a good visual log of all your activities is essential, and Suunto delivers with Movescount. 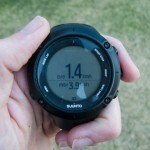 I used the Suunto Ambit 3 Peak on both a hike and a run. The watch performed fantastically on both, adjusting the settings accordingly with no intervention from me. 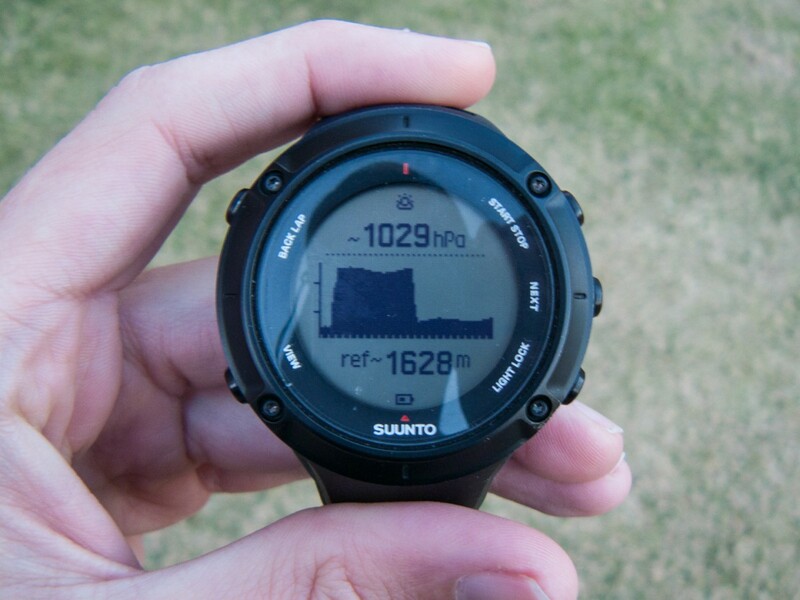 During the hike, I could get all the information I wanted at a glance, and if I wanted to dive in deeper (vertical ascent, etc) it was a few button pushes away. 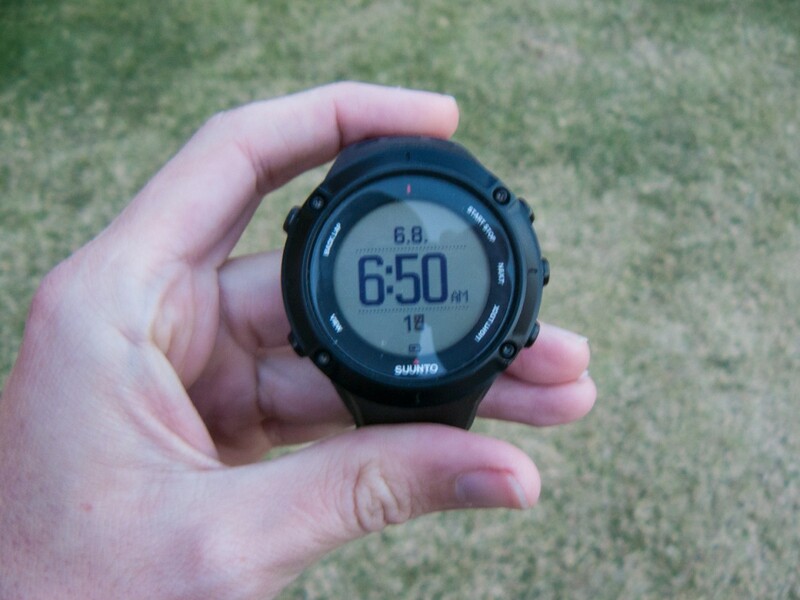 I cannot say enough how comfortable this watch is to wear – it sits perfectly on your wrist, and within a few minutes it feels like an extension of yourself. 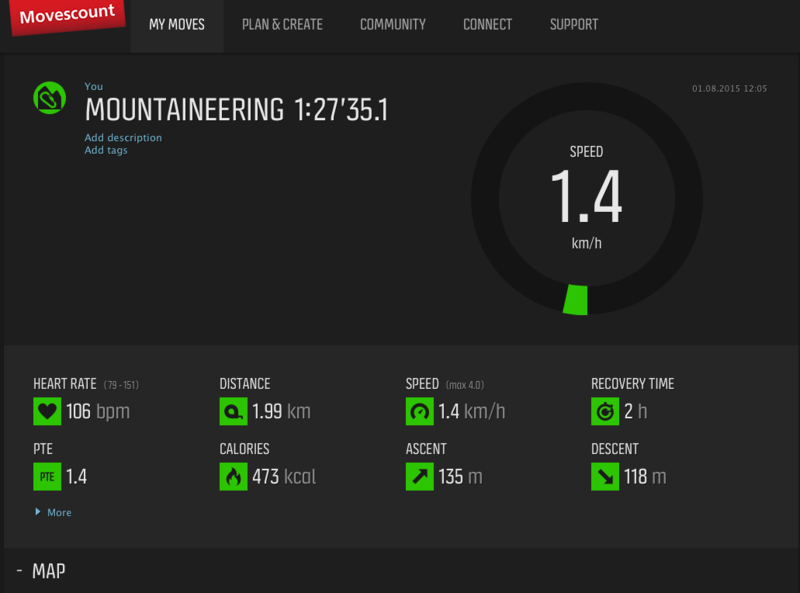 During the run, I set the activity type and set off. 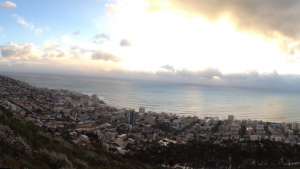 The satellites were picked up really quickly, and there was no delay in getting the activity started. 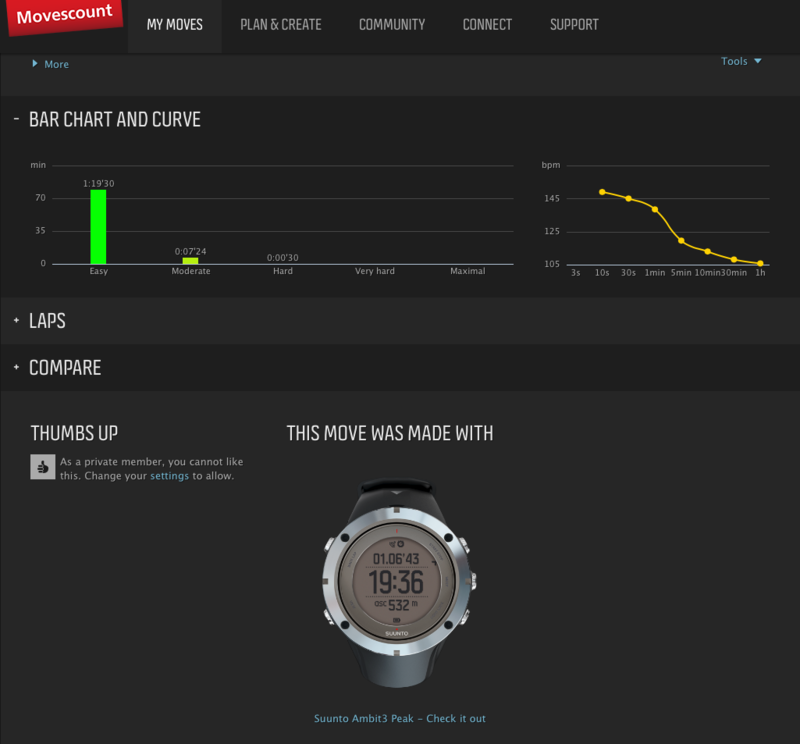 Analysing the data on Movescount gives you everything you would need as a runner – pace, distance, recovery time, performance level (a metric used to see how strong you are) and more. 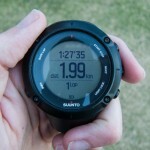 The usability of the features, comfort and superb quality make the Ambit 3 Peak a must have. 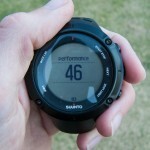 It is priced slightly higher than its competitors but for good reason – this is a top class piece of technology. 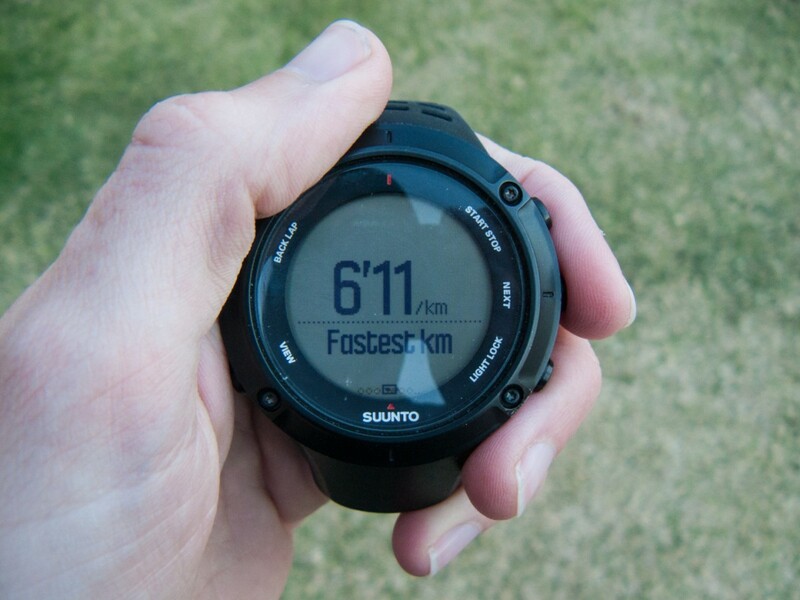 Suunto is distributed through Ultimo in South Africa and is available at all leading stores.